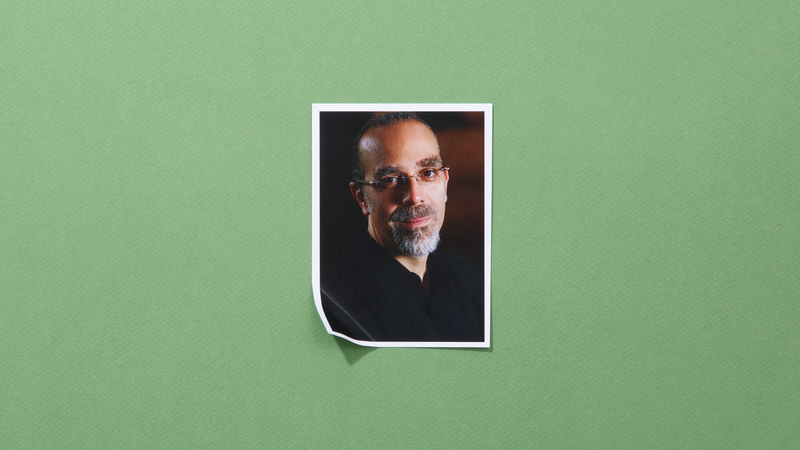 Astro Teller is an author, entrepreneur, and director of Google X, Google's experimental research lab. Teller holds degrees in computer science and symbolic computation from Stanford University and a PhD in artificial intelligence from Carnegie Mellon University. Teller is also a founder of BodyMedia, a wearable tech company acquired by Jawbone in 2013. Speaking in San Francisco, X’s Captain of Moonshots shared provocative thoughts about artificial intelligence.